I’ve been on a lemon kick lately. The bright yellow color and clean refreshing scent is perfect for springtime. I’ve also been on a hummus kick for the past four years because I love how creamy and versatile it is. 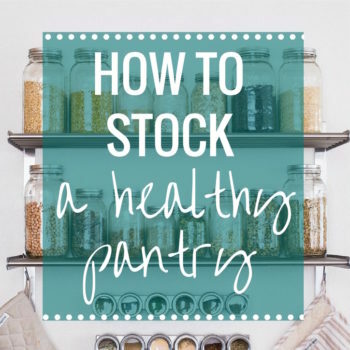 You can put it on a sandwich, eat is as a dip, or even use it for salad dressing. Okay it might be a little thick for salad dressing, but if you’re like me and forget to pack salad dressing with your lunch, you improvise…with hummus. And lots of violent shaking of your salad container to try and get the hummus to spread out evenly. I tried lemon flavored hummus for the first time when we went to Swirl on the Square Wine Bar and since then I have been craving it like crazy. If you like hummus but have never made it yourself, you should definitely give it a try! 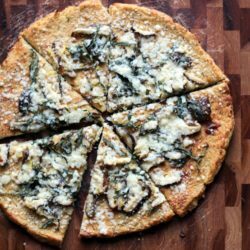 Not only is it ridiculously easy to make, but you get a lot more bang for your buck when you make your own. Then add the tahini, olive oil and lemon juice to your food processor and blend until whipped and smooth. Toss in the beans with lemon zest, salt and water and process on high until a smooth texture is achieved. That’s it! Refrigerate until you are ready to eat and serve with warm naan, pretzels, fresh vegetables or crackers. I found that the longer the hummus sat in the refrigerator, the more the citrus flavor intensified. It is a very lemony recipe so you may want to adjust depending on your preferences. 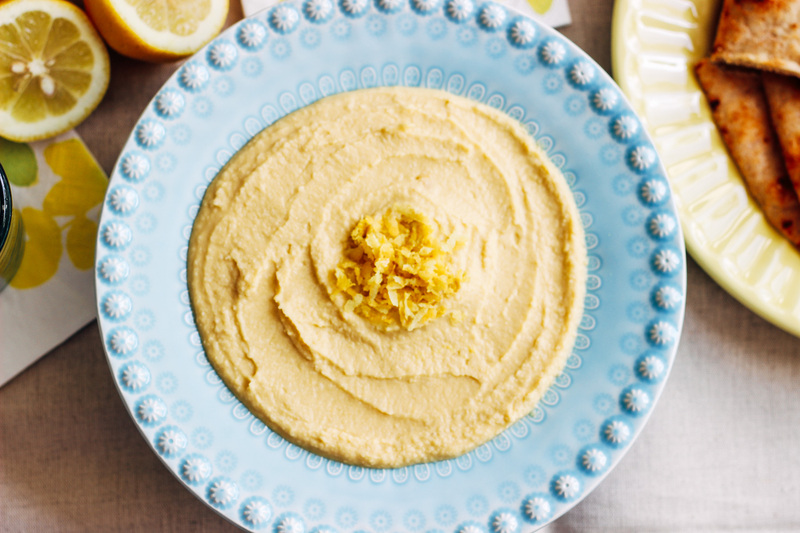 The lemon juice also acts as a natural preservative that allows the hummus to keep for up to a week. 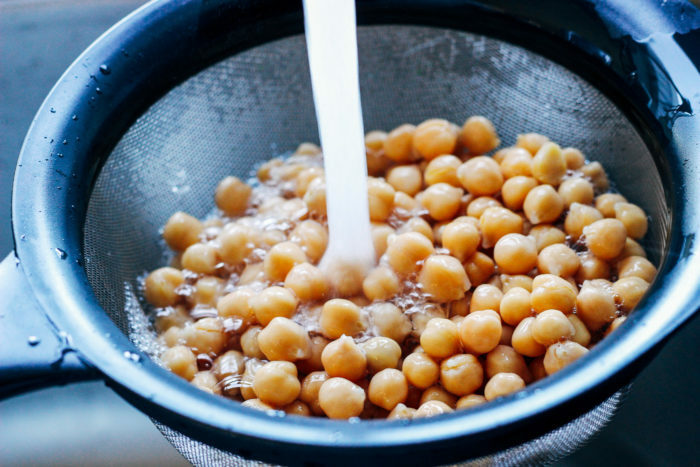 In a food processor or blender, combine the olive oil, tahini and lemon juice then blend for about 10 seconds. Add the chickpeas, garlic, lemon zest, salt and 1/4 cup water. Continue to blend for about 15 seconds, until smooth. 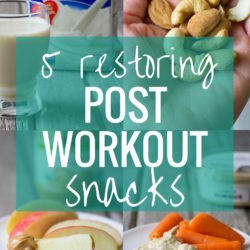 Add more water a tablespoon at a time until desired consistency is achieved. Serve with pita and vegetables and enjoy! Leftovers can be stored in an airtight container in the refrigerator for up to 1 week. Yeah, it took me a while to figure out they were the same thing too, haha. 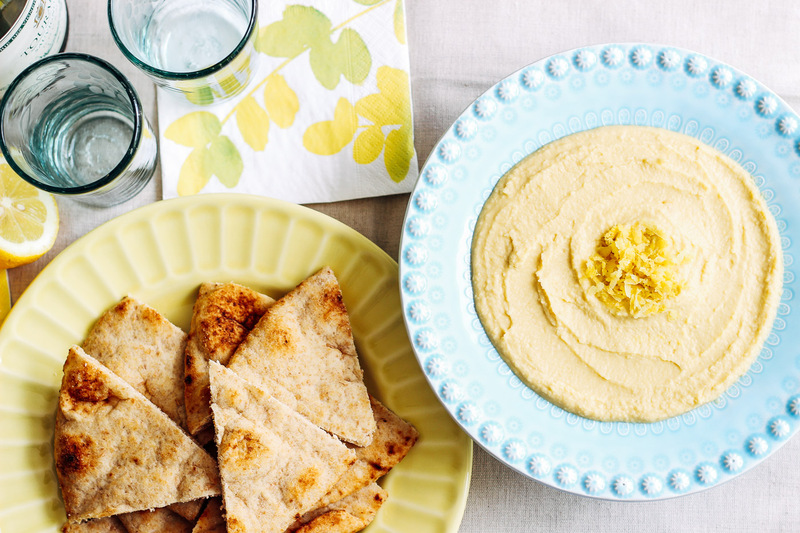 Hummus and pita…yum! 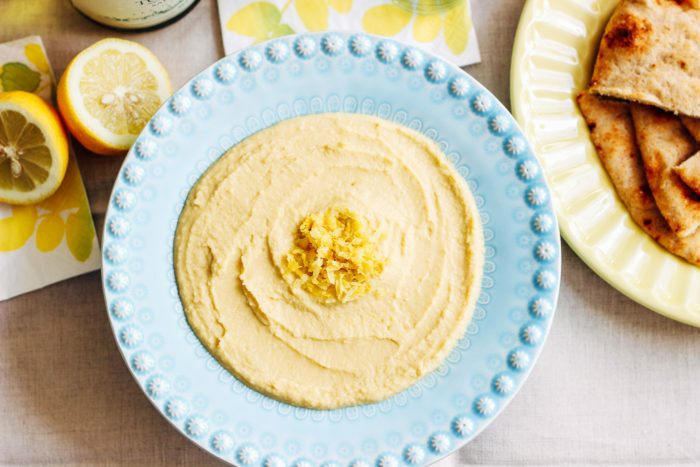 I love the bright color of this lemon garlic hummus. Lovely plates! Oh man, Jayme calls hummus…yummus. 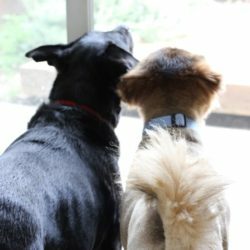 Ya’ll are both nerds! :) LOVE IT! Love hummus! And I love lemons so this recipe is like made for me. haha. I haven’t made hummus in a long time though. :) Beautiful photos. 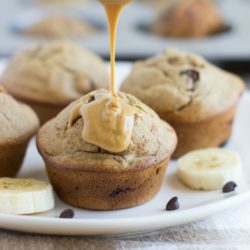 I need to grab some tahini. Oh my, if I sucked on a lemon wedge it would make for some hilarious pictures! I’m getting the shivers thinking about it! 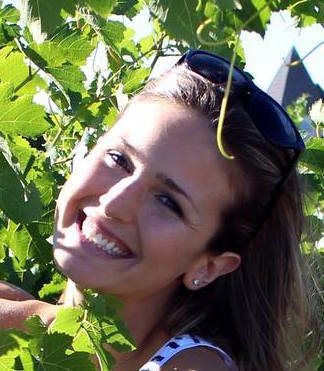 Unfortunately, I am not a genius and got the idea from a local wine bar out here. But if you love lemons then you will love this! I used to make humus all the time but have only have ever done garlic and roared red pepper. 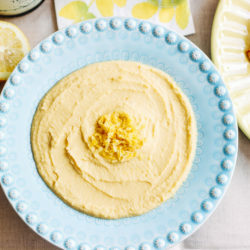 Lemon humus sounds great an perfect for spring! My addiction to hummus might be slightly out of control ;). I go through container after container of it on a weekly basis. I really need to start making my own. 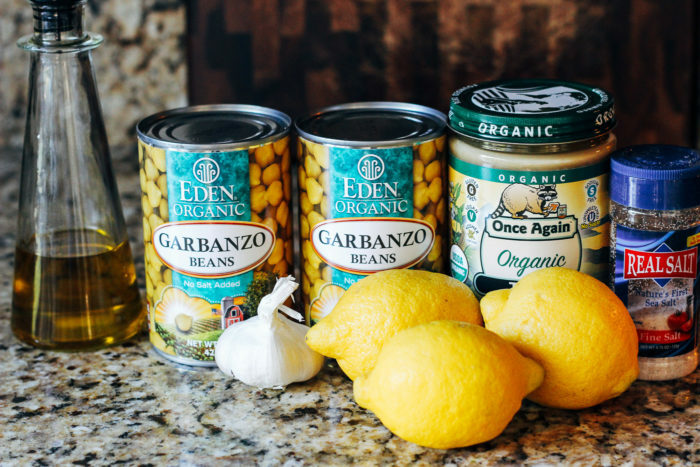 This lemon version sounds great, and of course the inclusion of garlic is a must! Such great photos! I could live off hummus and pita, love it so much. 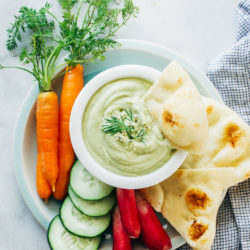 I also like to try out new hummus recipes and this one looks really good! What a lovely idea! I can’t wait to give this a try, I adore hummus! Thanks Gwen! I’m also a major hummus fan. Hope you like it! PS: meant you will love it!